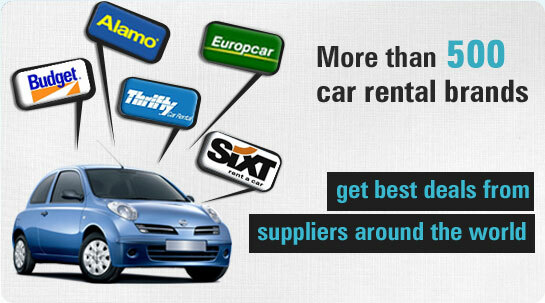 Get exclusive car rental deals for major airports in Europe. Easy to use booking form allows you to Select, search and rent in no time. 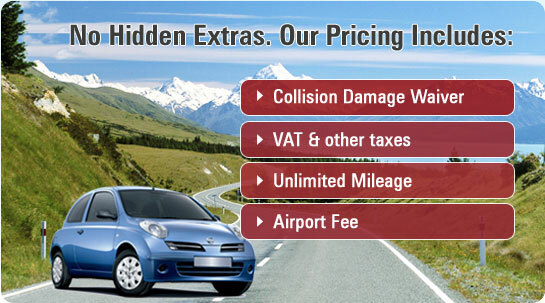 Get an exclusive deal from VIP Cars Rental in just three easy steps. 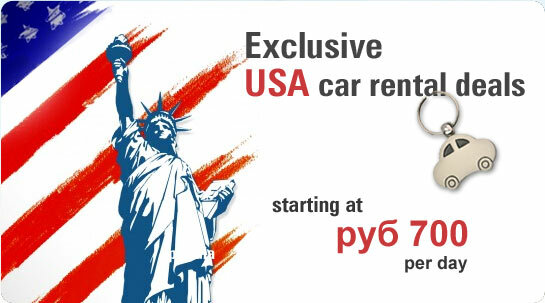 Powered by a revolutionary multicurrency booking engine, we offer instant car booking facility. Our collaboration with leading suppliers such as, Alamo, Sixt, Hertz, and Europcar, enables us to clinch frugally priced deals that come bundled with widest selection of inclusions and waivers. 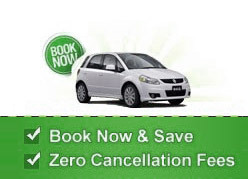 We also offer cancellation fee waiver if you cancel a deal 24 hours before the pick-up time. Home to more than 23 UNESCO World Heritage Sites, Russia is one of the most visited nations on the globe. Rich cultural heritage and plethora of natural attractions are two major assets of Russian tourism. Famous tourist routes include Golden Ring tour of ancient cities, Volga river cruise, and unforgettable rail journeys on the world famous Trans-Siberian Railway. Distinct ethnic cultures and regional diversity offers tourists an insight to different cuisines and traditions. VIP Cars Rental, in alliance with leading suppliers such as, Sixt, Avis, Dollar Thrifty, and Europcar, offers best priced deals and quality cars across all major Russian locations like Moscow, Saint Petersburg, Samara, Volgograd, Domodedovo International Airport, Sheremetyevo International Airport, and Chertovitskoye Airport. 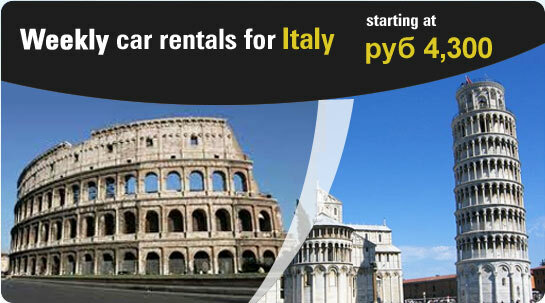 A major European tourism destination, Italy receives more than 40 million tourists every year. In addition to its rich collection of World Heritage Sites, the Italian Republic is popular among tourists for its magnificent art, delectable cuisine, glorious historic heritage, upcoming fashion trends, majestic mountain peaks, classic monuments, happening culture, splendid beaches, and an elaborated coastline. You can choose any of the tourism circuits including, Northwest Italy, Northeast Italy, Central Italy, Southern Italy, Sicily, Sardinia, and Calabria, to plan your Italian vacation. A happening tourism destination, New York attracts more than 47 million tourists every year. Home to some of the largest shopping avenues and convention centers of North America, New York welcomes international delegates, shoppers, art lovers, music composers, and leisure tourists from all over the world. Some leading attractions include - Ellis Island, Metropolitan Museum of Art, Empire State Building, the Status of Liberty, Washington Square Park, South Street Seaport, Times Square, Bronx Zoo, and the New York Botanical Garden. Book with VIP Cars Rental today!